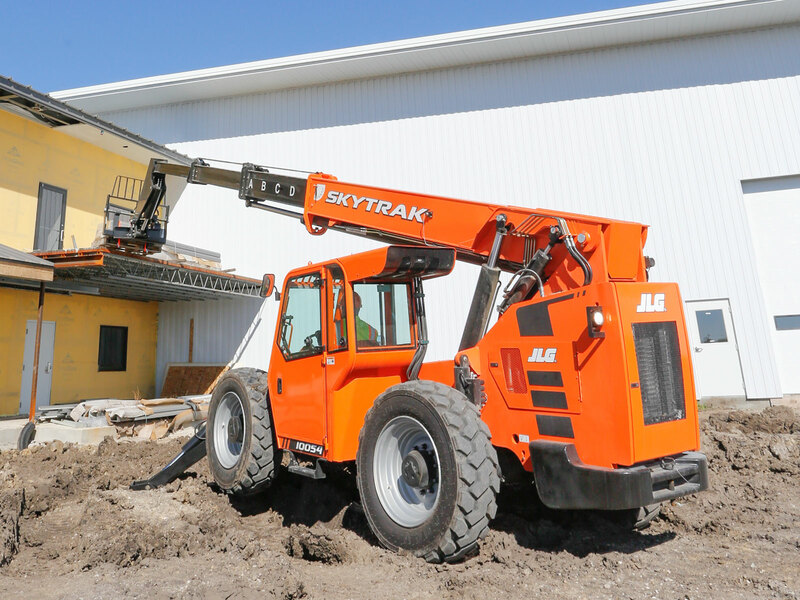 JLG Industries, Inc., and leading global manufacturer of aerial work platforms and telehandlers, now offers non-marking tires for JLG® and SkyTrak® telehandlers. These tires are designed specifically for telehandlers and feature excellent wearing characteristics, while protecting sensitive surfaces from unwanted markings. The new tires are available as air- or foam-filled and come with a centre bar for better wear performance on abrasive surfaces. A non-directional tread means fewer assembly combinations and reduces carrying costs. For more information please visit the JLG website.